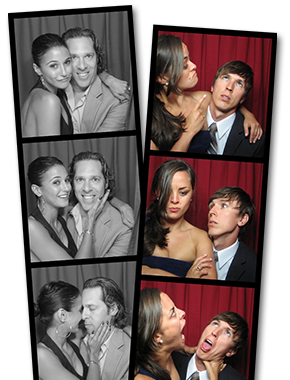 Like expectant parents, we’ve been awaiting the arrival of Photobooth Planet’s newest baby: Chloe, the PhotoBUS! 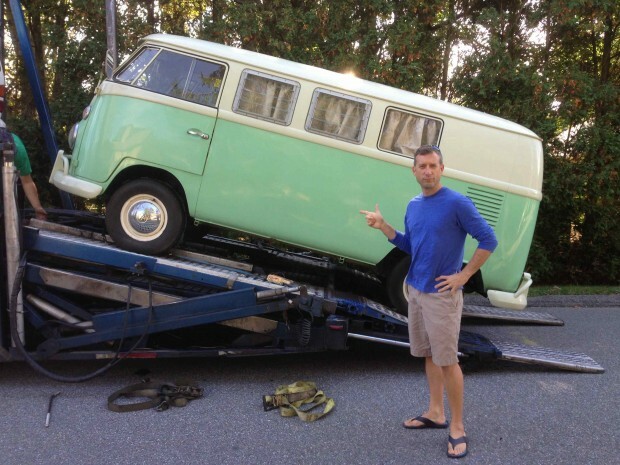 Chloe arrived Monday at 12:46PM – I don’t know what she weighs, but pound for pound I can’t think of many other things that will set a wedding apart like a sea-foam green, 1967 VW PhotoBUS. 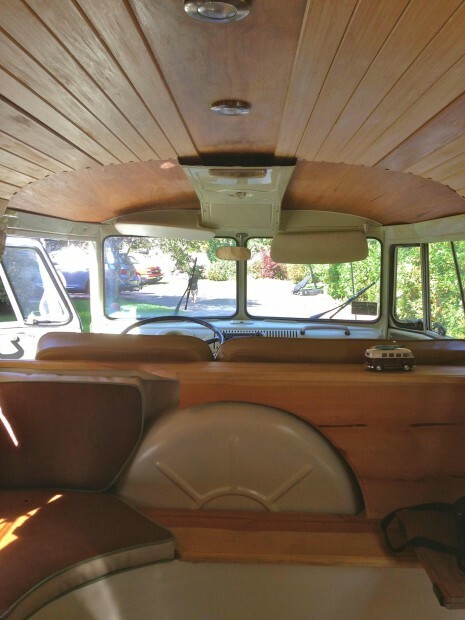 Inside she’s decked out in classic surf-bus style with bamboo and walnut ceiling, floor, and side paneling. Chloe will work like any other photo booth rental except that guests will pile into a VW Bus instead of a vintage-style photo booth. She’s ready for hire anywhere in Connecticut, Rhode Island, or Massachusetts (and the Hamptons) through Fall 2013 and then again starting in March 2014. Chloe the PhotoBUS arrives in Mystic CT after a long, coast to coast journey. 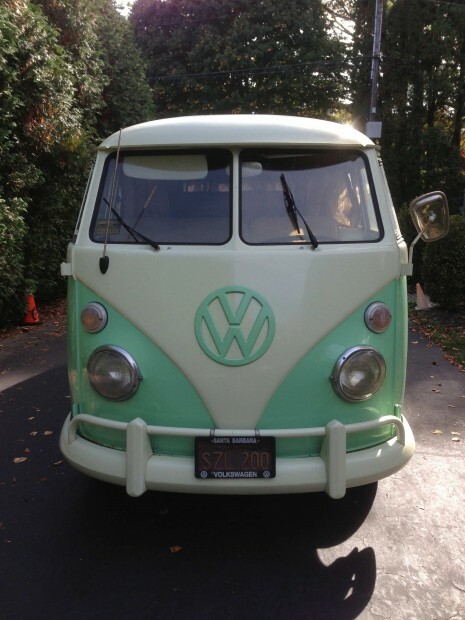 Chloe, the VW PhotoBUS is ready to rent for Weddings, and events of all kinds anywhere in CT, RI, MA or the Hamptons. Chloe, the VW PhotoBUS works just like any other photobooth – hop in and have your pictures taken! Rent her today for your CT, RI, MA or Hamptons wedding. 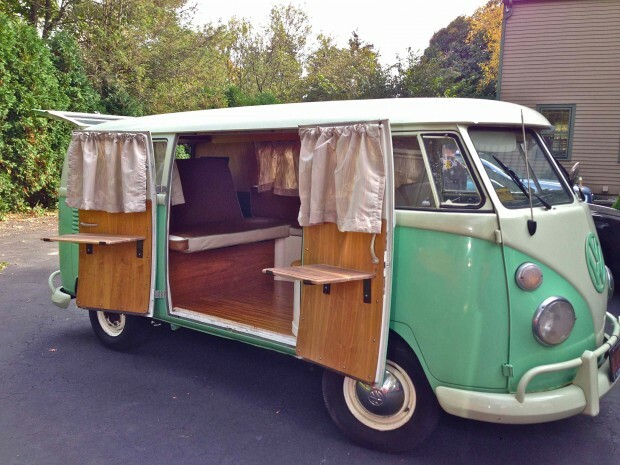 Chloe, the VW PhotoBUS has been customized with a walnut and bamboo interior. Perfect touches for a tented wedding or outdoor affair.